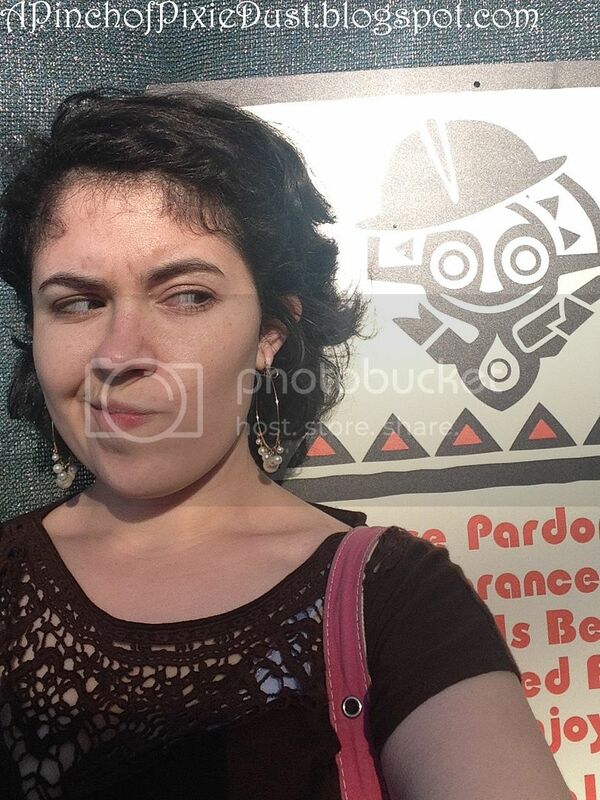 Yeah, don't try to be all cute, Mr. Construction Tiki God. I'm still not ok with this. 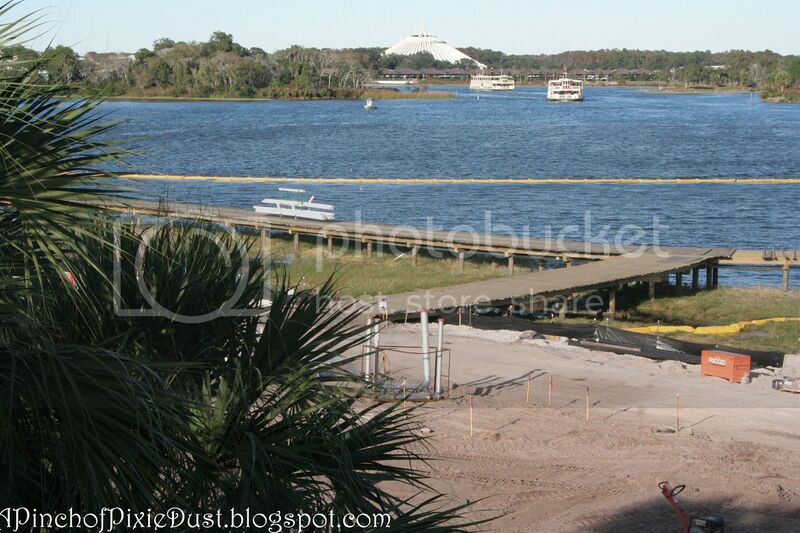 One of the first things you'll notice about the construction is this big, very long, curving dock. You can see the seagulls sitting on it in the above photo. 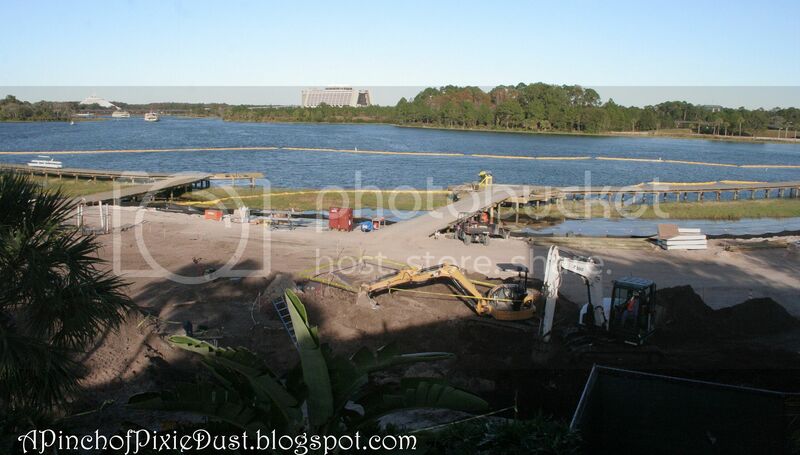 It looks like they haven't even finished with the dock/promenade yet - it seems like it's going to wrap all the way around the outside of the property. 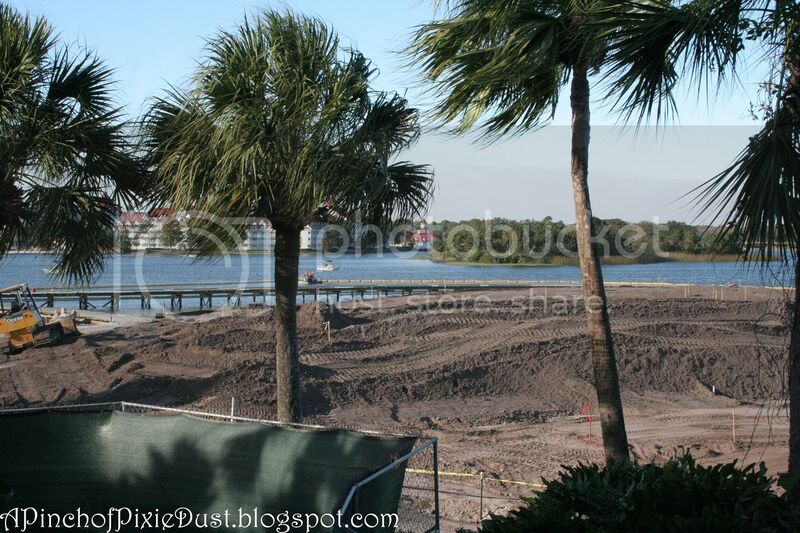 I've read that the new villas (or 'bungalows' as it sounds like they're going to be called) will be accessed by the dock. Looks like there's going to some sort of a larger platform area there in the middle. Maybe for wedding ceremonies?? 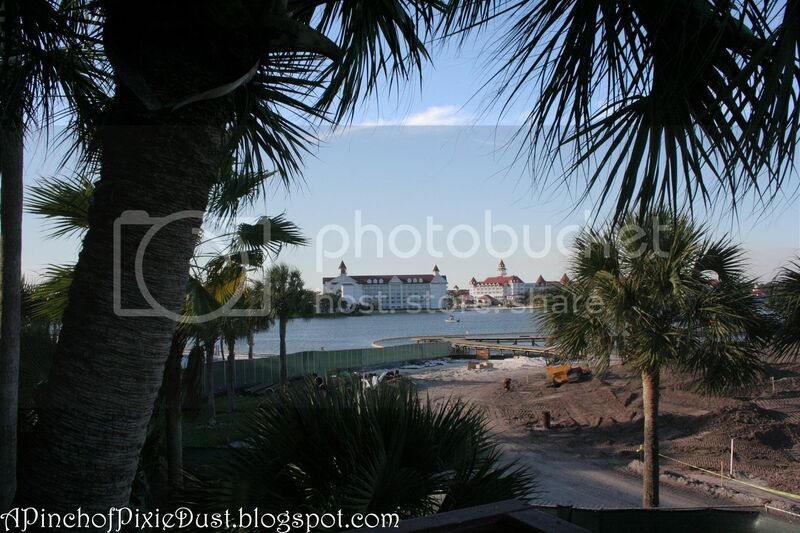 I can't imagine they didn't plan for SOME sort of new venue with Sunset Point being gone! 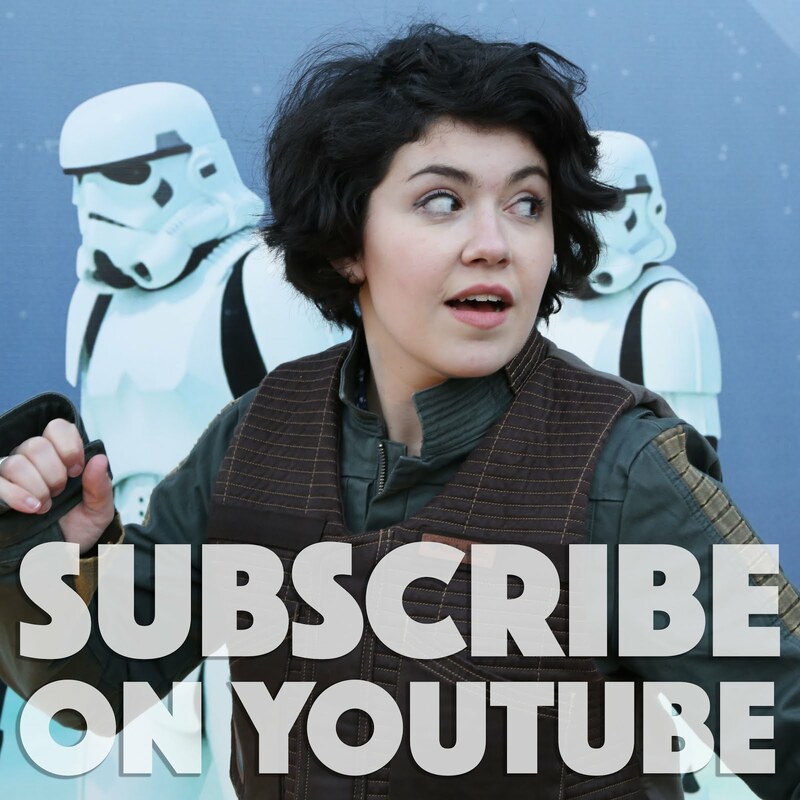 It's hard not to do some rampant speculating. 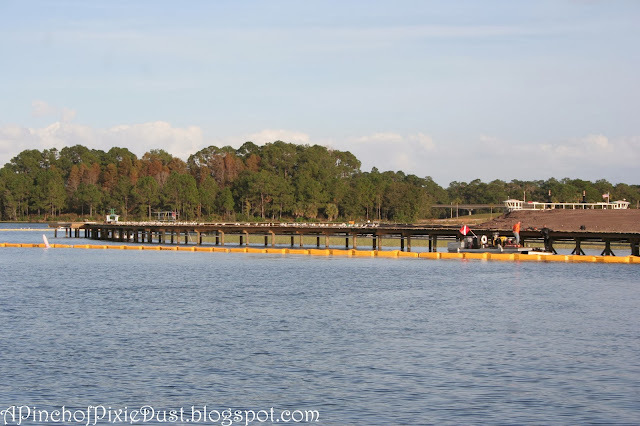 Will the Magic Kingdom launch stop at this new dock? Somehow that seems unlikely, since the regular stop for the launch is such a short distance away. 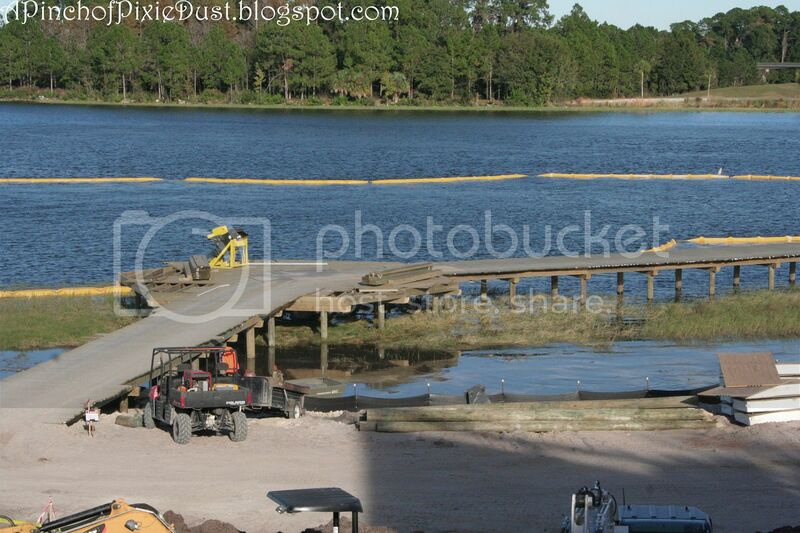 Will part of it be a promenade for strolling or will it all just be like an outdoor hallway with access to the rooms? 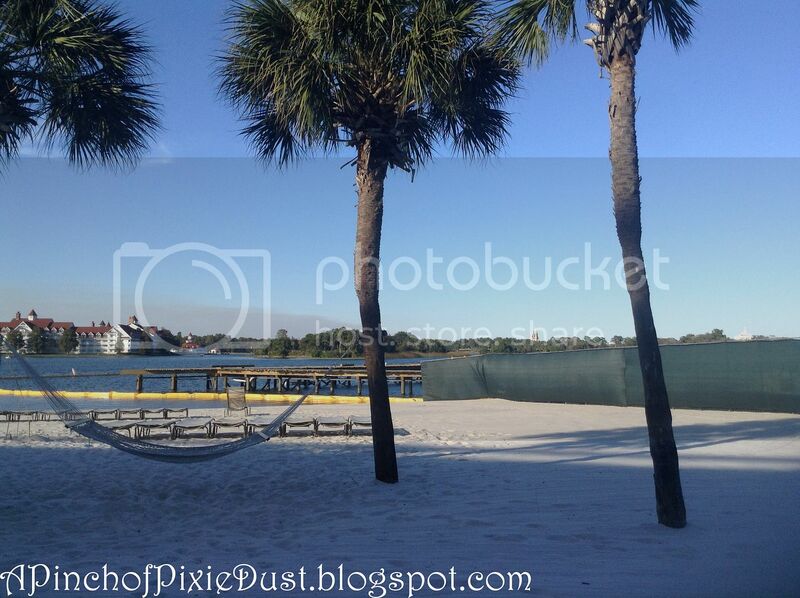 I was sad to see that the hammock space on the beach was much limited due to the construction. My favorite hammock - the one right up next to Sunset Point and closest to the castle - was entirely gone. 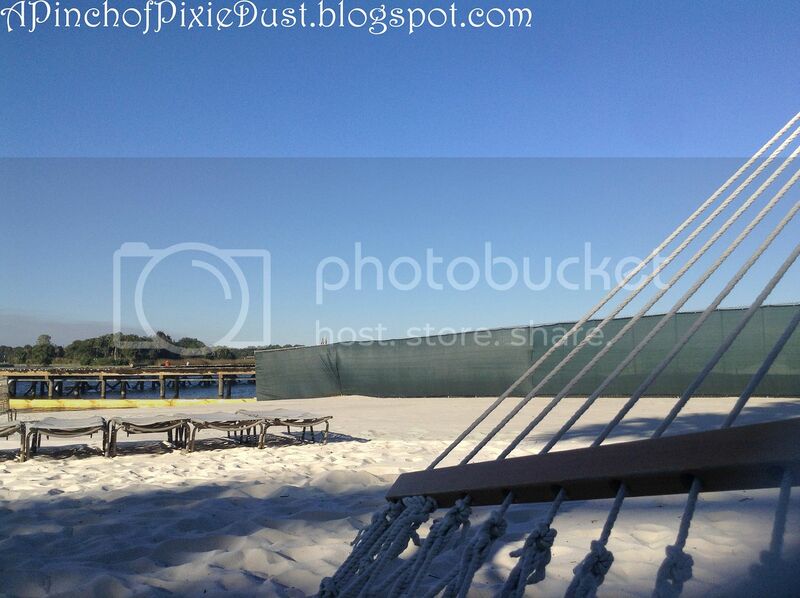 There are, however, still hammocks on the beach area that's open. There's the one in the above photo and (I think) also one by the Volcano pool. 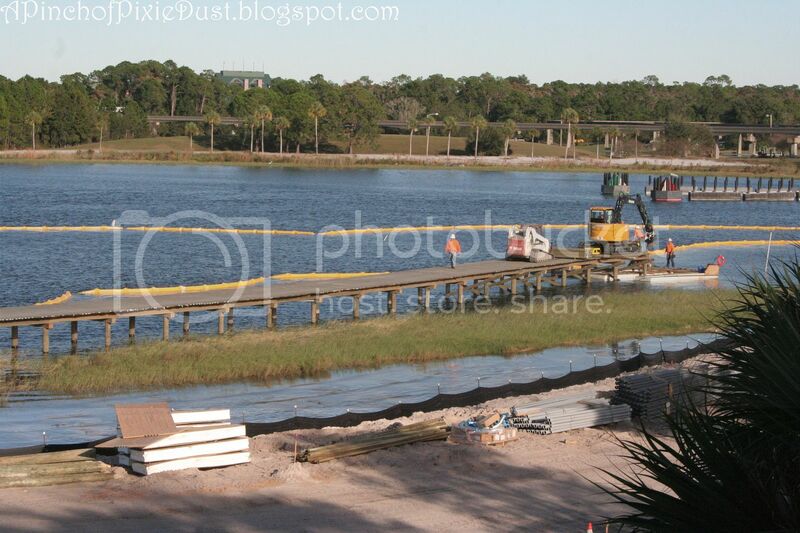 What do you guys think of the Polynesian construction? Share your thoughts and speculations in the comments! 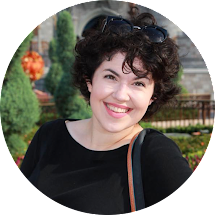 I think my feelings can be described as "cautiously optimistic." 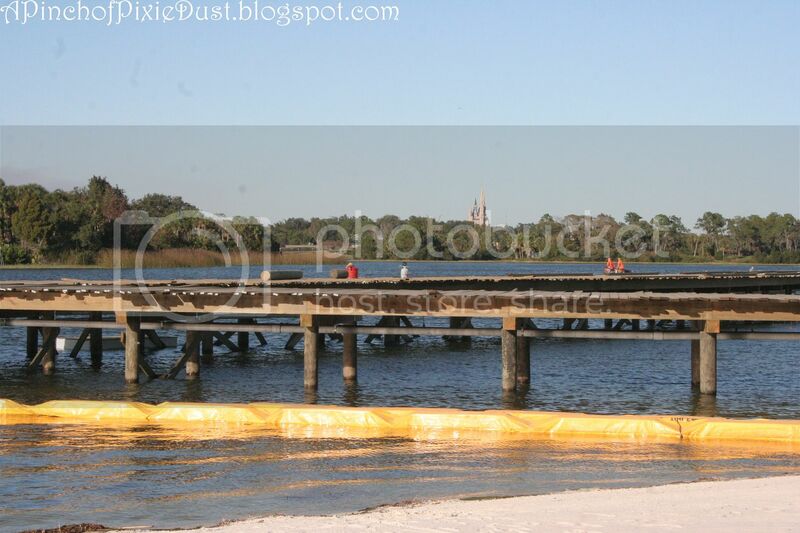 :) We were on the Poly beach on NYE a few weeks ago, and I saw the dock, interesting to see the plan for that. My concern is having guests that near the water, since we've all been told over and over again how that water isn't safe. Especially with kids, elderly, etc you would think there would be more of a "buffer" between the water line and the rooms?? I am sure it will be a nice property, I just wonder what it will look like and how these concerns will be answered. I tried to spy on this but I didn't have too much luck. 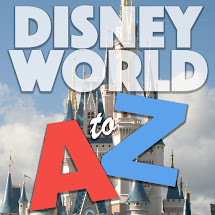 I was mostly on the monorail but thanks so much for your pictures! And thoughts. 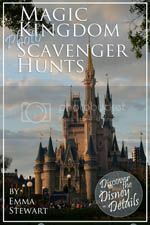 I don't have a nostalgic pull toward this resort like you do but I am so torn on them investing in another DVC property and not an attraction or a park that really needs to be cleaned up.